It is sometimes beneficial to set your IP address statically. Setting IP addresses statically provides you with known IP addresses that are always the same. This is generally used on servers, routers, firewalls, wireless access points, network printers, and other devices. How do you do this? Right click on My Network Places or go to Start and Settings. 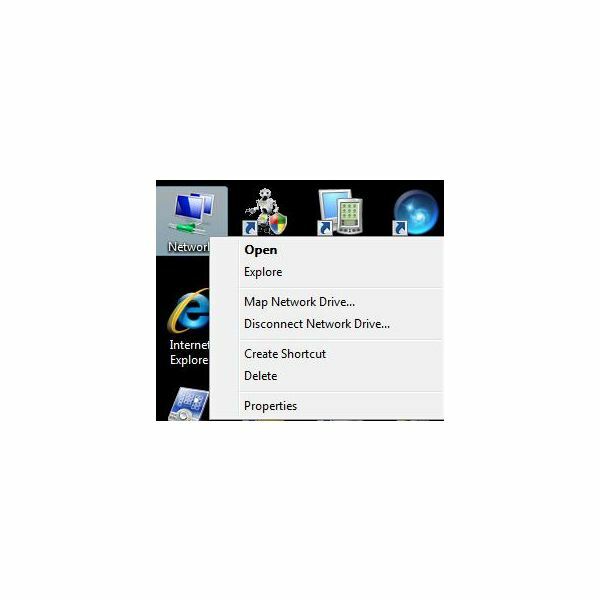 Next, right click on the Network connection and select Properties. Double-click on TCP/IP. You can now set your IP address to a static IP address. You must also set the subnet, gateway and the DNS information. 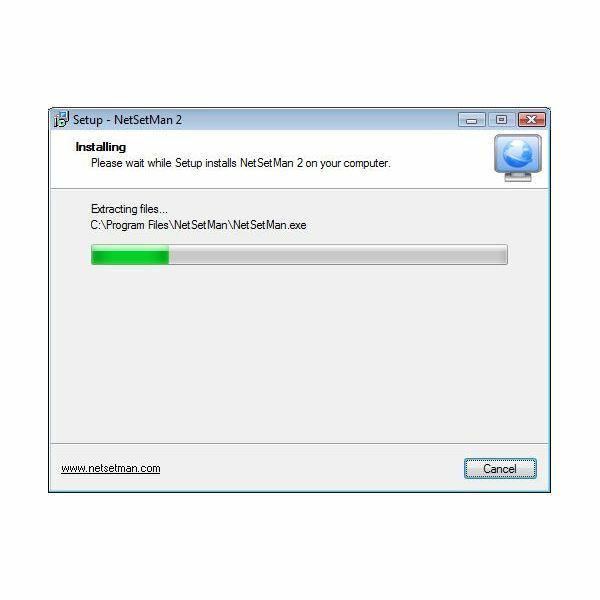 If you have a laptop, NetSetMan is excellent software for home users to change their IP address on the go. 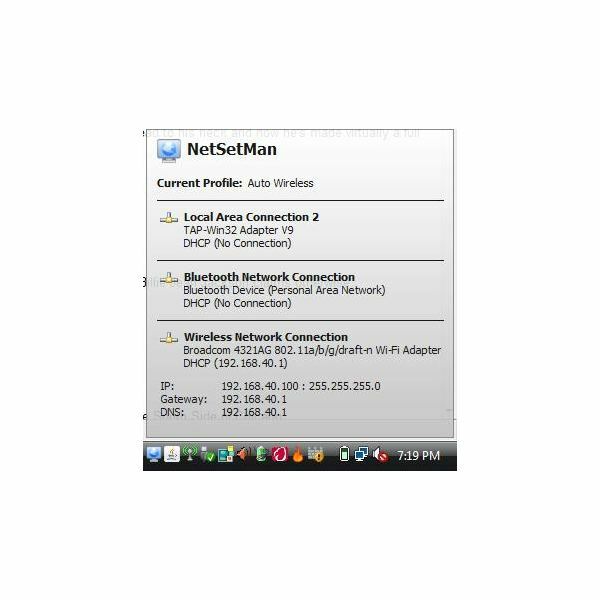 With NetSetMan, you can easily select the network you are using and the software changes your IP address as necessary. 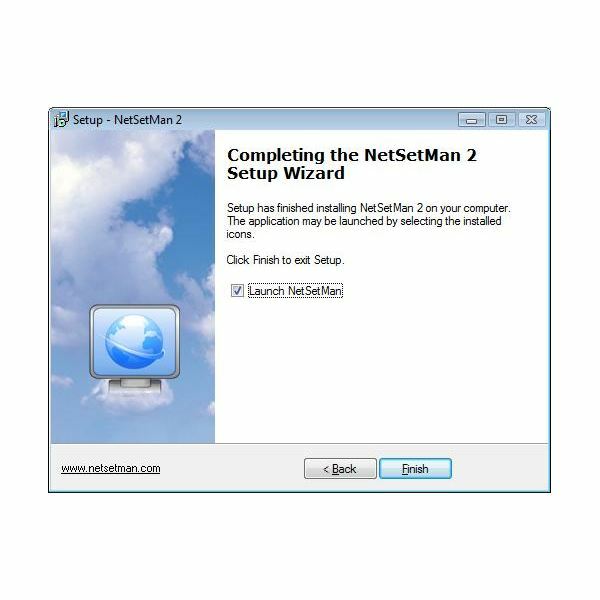 The installation of NetSetMan is fast and easy. 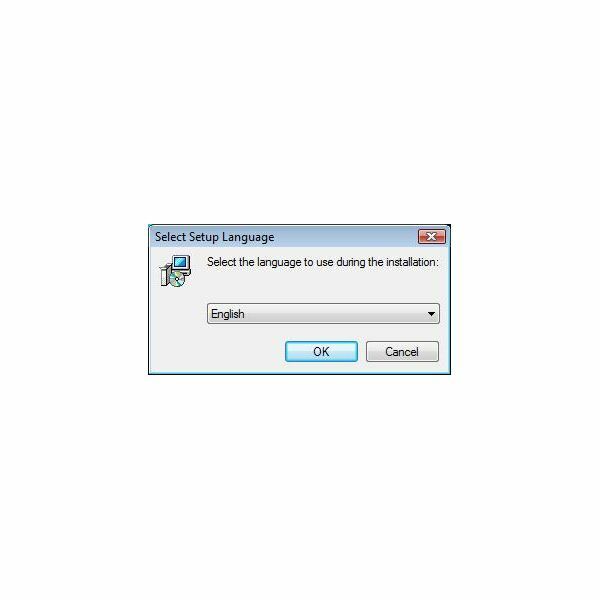 The setup is basic and can be followed by the installation wizard. Configuration is also easy. 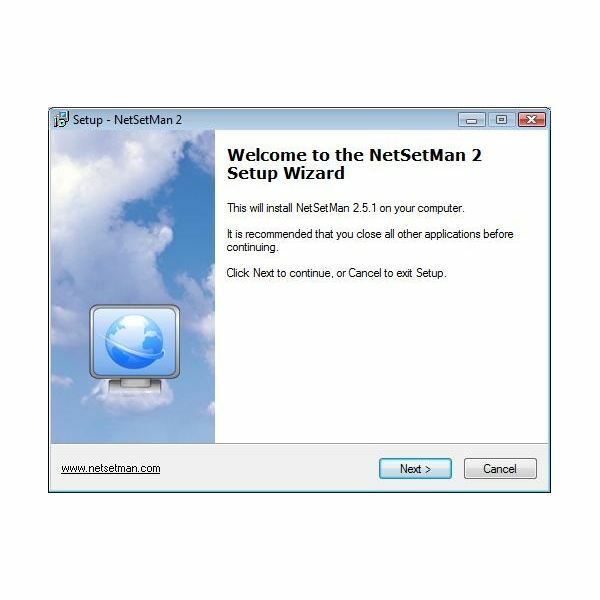 If you start the NetSetMan application, you can set up to six different location and fast configuration. This software allows you to name each of these connections to easily identify the different networks. 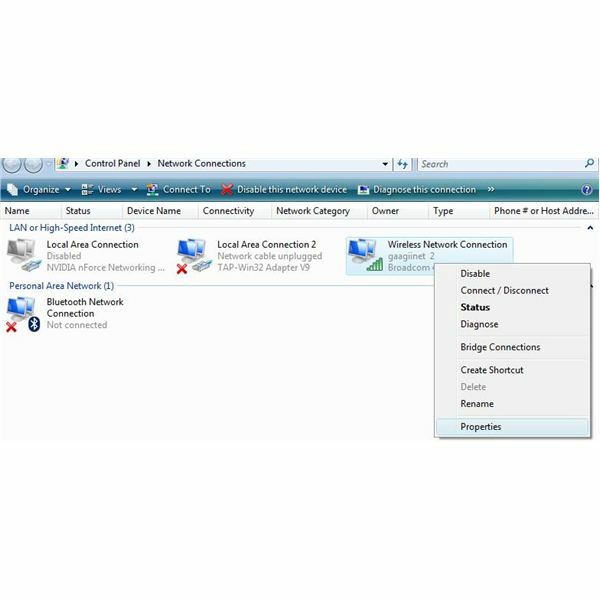 Each of these configurations allow for the setting of your IP address, subnet, gateway, DNS Servers, WINS Server, Computer Name, Domain, Workgroup, Printer, and other settings. These settings allow for a favorite profile during bootup. 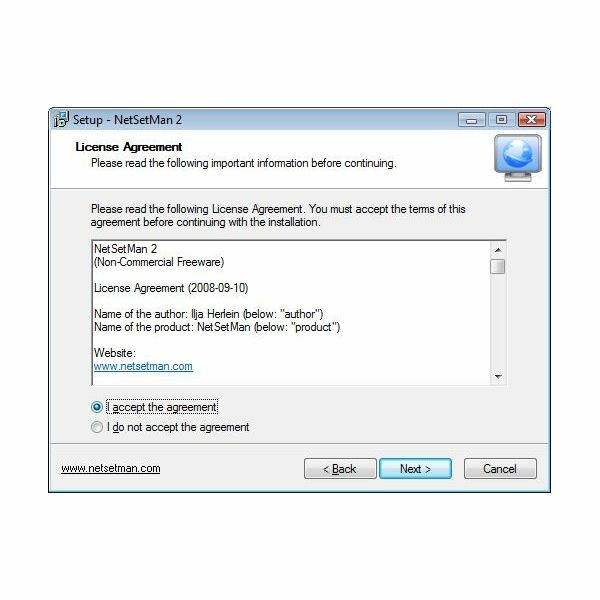 The software is configured to start with Windows and has a taskbar startup and configuration manager that allows you to change to your favorite network with a minimum amount of clicks. It is important to learn these basic fundamentals of TCP/IP networking regardless of what type of end user you are.